The Tiller is a modern spin on a classic favorite. With a large base for holding your line and a thinned tip for added responsiveness from rail to rail, the Tiller is great template for your favorite mid-length, egg, log , bonzer or 2+1. 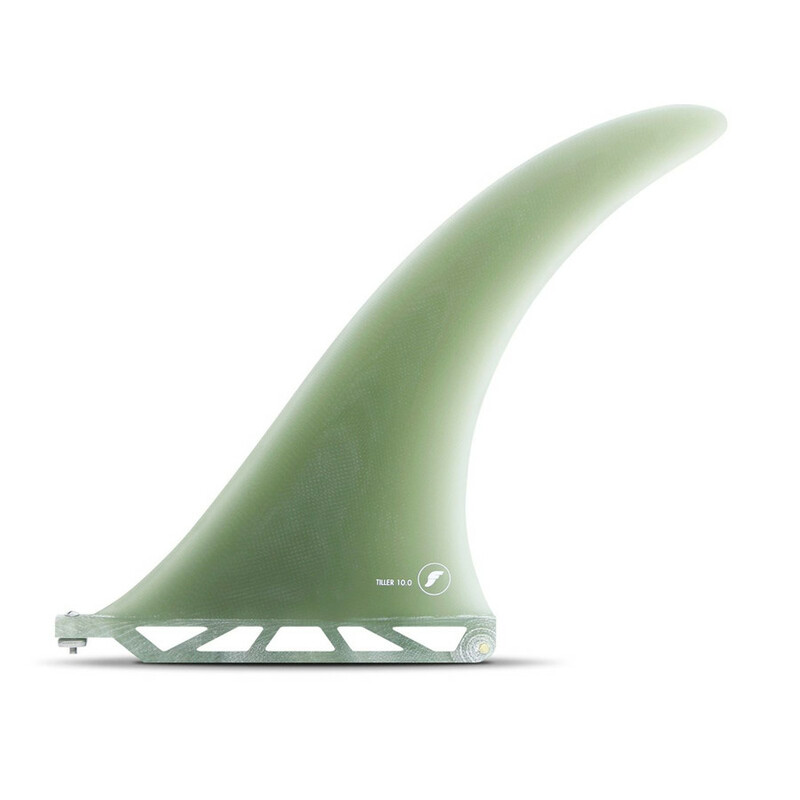 This timeless flex fin is offered in 8?, 9? & 10? to really customize your ride.